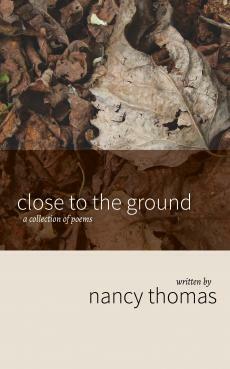 Author page for Nancy Thomas. Grace was—is—ever present. And all things, those in the heavens and those closer to the ground, are from, through, and to God. Glory.